We represent ourselves as one of the leading Manufacturers, Exporters and Suppliers of Polyaluminium Chloride Powderfrom India. Processed under controlled conditions, our Polyaluminium Chloride Powder is made up of high grade base chemicals and other ingredients. 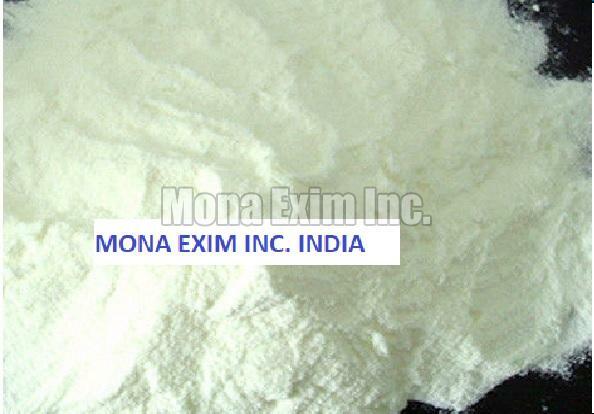 It is broadly used in waste water treatment, drinking water treatment & swimming pool treatment. Our Polyaluminium Chloride Powder is hygienically packed in optimum quality packaging material to preserve it efficacy and purity for long.